How to Pair Wine with Chocolate to Bring Out Their Full Flavors! 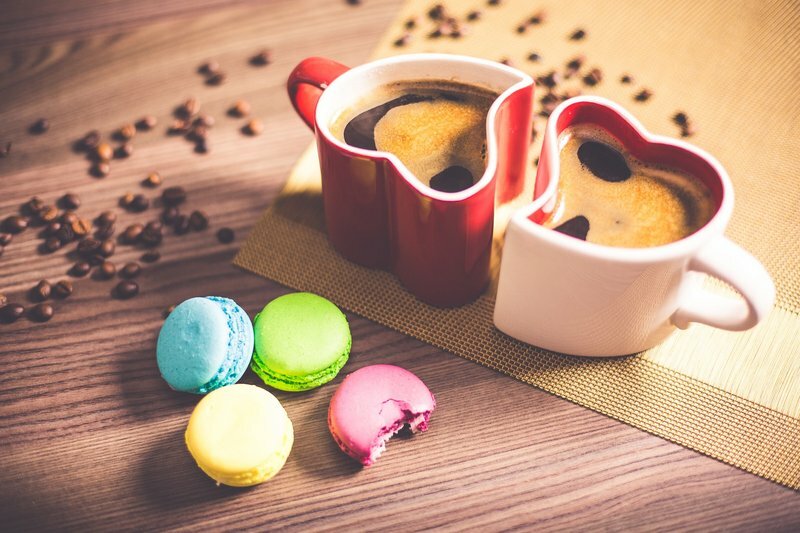 With this in mind, this article will explore the different facets of wine and chocolate, and how they work together to create great pairings. When matching wine and chocolate, the bitter and darker the chocolate, the better it goes with fuller-bodied wines. However, the main thing to remember is that generally, the wine should be a little sweeter than the chocolate you’re pairing it with. This rule works for other desserts as well, such as in this salty-sweet treat of caramel hot chocolate. When enjoying wine and chocolate together, work from light to dark chocolate and light to full-bodied wine. This keeps your palate from being overloaded so that you can still appreciate the sweeter and more subtle tastes in both the wine and the chocolate. It might be surprising to learn that cocoa beans are naturally fruity, which means that chocolate can match with fruity wines, playing off the different fruit notes within both the wine and the chocolate. But as mentioned before, the wine needs to be at least a little sweeter than the chocolate, or the pairing won’t work. Intense chocolate (chocolate with a high percentage of cocoa) should be matched with bold and full-bodied wine. 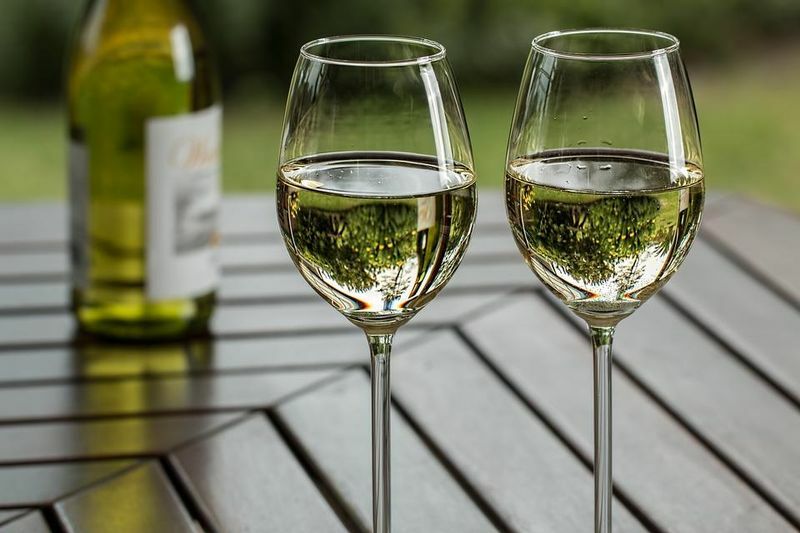 White chocolate suits lighter wines, especially those with a citrus flavor such as Orange Muscat, which helps heighten the fruity flavors in the chocolate and the wine. Milk chocolate suits light to medium-bodied wines, especially sparkling wine and champagne. 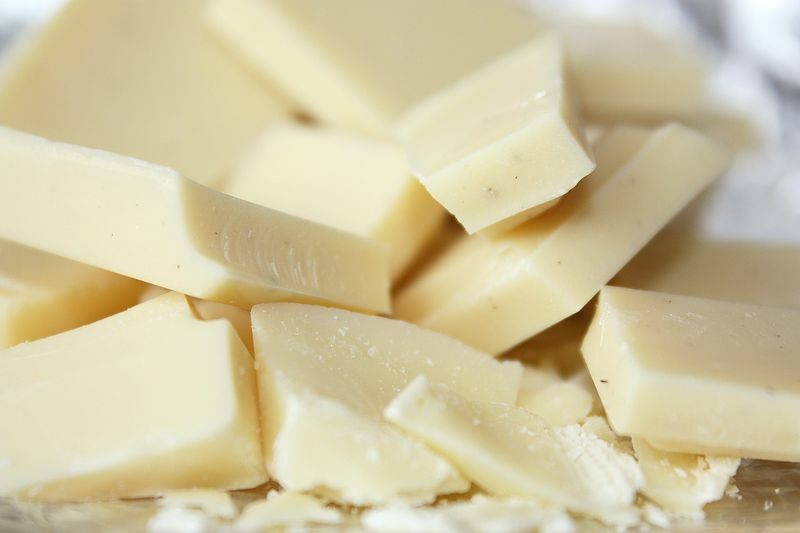 White chocolate has a creamy and buttery flavor, that wines such as Moscato d’Asti and a sweet Sherry will bring to the forefront and react well with. Orange Muscat is another wine option, which, when paired with white chocolate, brings out any fruit flavors found within the chocolate. If you want to take a risk, experimenting with contrasting wine tastes can often yield amazing results when matched with white chocolate. Looking for a unique party idea? Why not have a wine and chocolate party? You and your guests try out contrasting flavors to see who comes up with the best match! 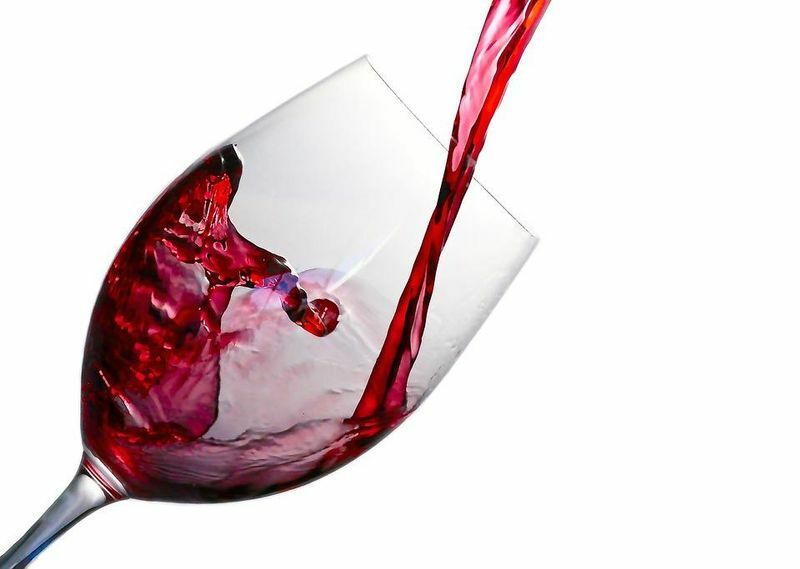 Medium-bodied wines like a Merlot or Pinot Noir suit milk chocolate the best. These types of wine pair well with the cocoa butter and smoothness of milk chocolate, although Riesling and other sweet dessert wines would also be a nice match. When you’re having milk chocolate dipped fruit, such as strawberries, sparkling wine pairs nicely thanks to the bubbles helping to highlight any fruit accents in the chocolate. In my opinion, milk chocolate is the easiest chocolate to match with wine, thanks to its smoothness and the creaminess of the cocoa butter. Dark chocolate is not only delicious they’re relatively healthy too! Bittersweet dark chocolate pairs well with a wine like Cabernet Sauvignon; wines that have intense flavors. With the higher cacao content in dark chocolate, you need a full-bodied and intensely flavored wine to match. Cabernet Sauvignon, thanks to its bold fruit flavors, makes a great pairing with dark chocolate. Wines with a higher alcohol level are also known for being an amazing match for dark chocolate and dark chocolate based desserts, thanks to how the alcohol interplays with the chocolate’s flavors. Trying out wine and chocolate combinations is so much fun. You can even make your own homemade chocolates, adding your own flavors. You can then test out your own pairings. If you add nutty flavors to your chocolate, for example, Madeira will help enhance those flavors and create a match you’ll love. 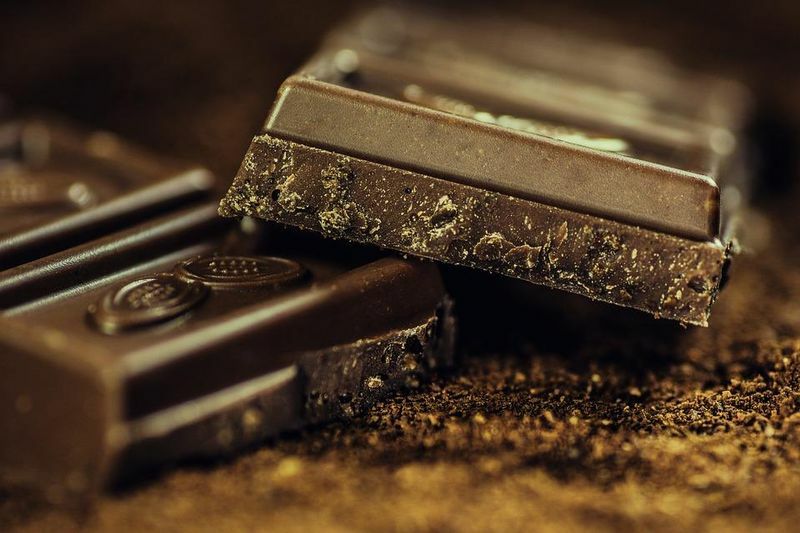 Learning what parts of chocolate bring out certain aspects of wine will help you figure out great pairings that you’ll go back to again and again. Going from white and/or lighter chocolate to dark chocolate, while doing the same (going from light to full-flavored) with wine is the way to carry out a tasting so that the flavors don’t get muddled, and you can still appreciate the nuances the wine and chocolate bring out in each other. Have fun mixing and matching! Obsessed with chocolates? What if we were to tell you that you can learn how to whip up your own batch of delicious chocolates from professionals? Lucky for you, it’s as easy as signing yourself up for a chocolate-focused vacation! Melissa could happily eat pasta for every meal for the rest of her life, but she knows that’s not wise. A lover of cooking and baking, one of her favorite things to do is to bake is brownies. Sometimes, she has to fight her husband for them, because they always turn out yummy!